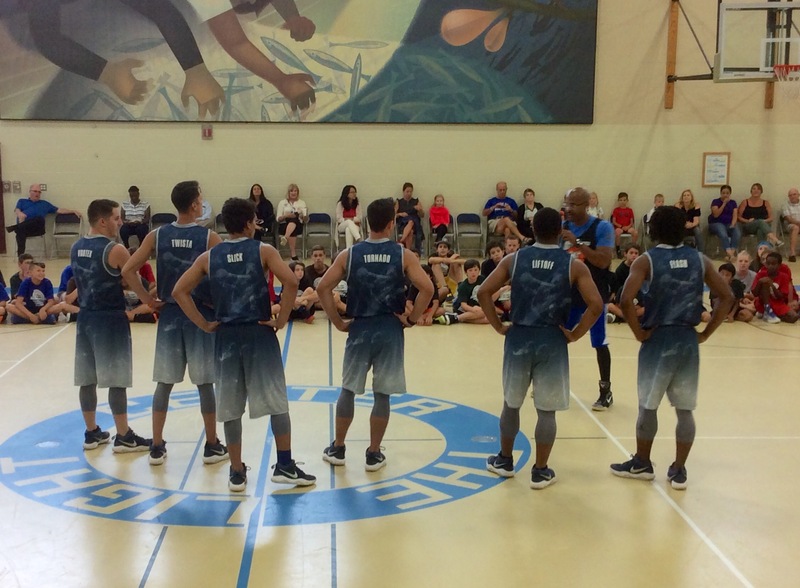 The Pistons Academy Camp Tour, powered by Kroger, stops this week in Bloomfield Hills for the 16th straight summer. This is traditionally one of the most popular summer camps with 125 kids in attendance! « Summer Camp Season Ends With 130 Campers in Southfield!